Web exclusive! 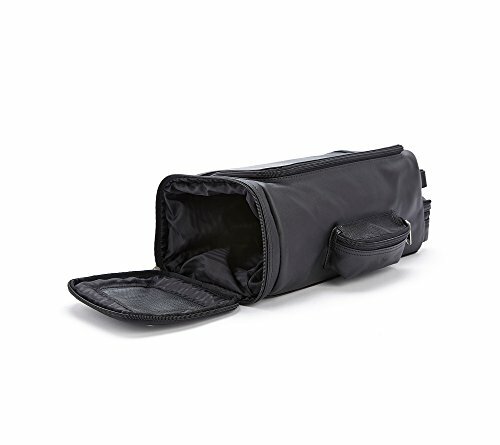 Ace gift giving with a tasteful and useful Royce Leather travel golf shoe bag. Handcrafted of full-grain cowhide, it has a large vented pocket for shoes as well as a convenient smaller zip pocket for items like golf tees, keys or change. If you need a luxury present for a serious golfer, this outstanding accessory makes any player look like a pro in the clubhouse. If you have any questions about this product by Royce Leather, contact us by completing and submitting the form below. If you are looking for a specif part number, please include it with your message.